Hi, i have a Fly Sky TH9x radio and was asking is it possible for me to buy a turnigy 8ch receiver from Hobbyking and bind it with my Fly Sky Th9X???? Any of the rebranded FlySky 9X-type receivers should work -- so long as they're the same version. The standard Turnigy receiver is a bit bulky, but not very heavy. You can reduce both weight and bulk by removing the case and wrapping in heatshrink or similar. What version is your transmitter, loviemavi? yes, it work just the same, I have done it myself. I would highly recommend getting the smarty pants firmware upgrader, and install ER9x firmware. 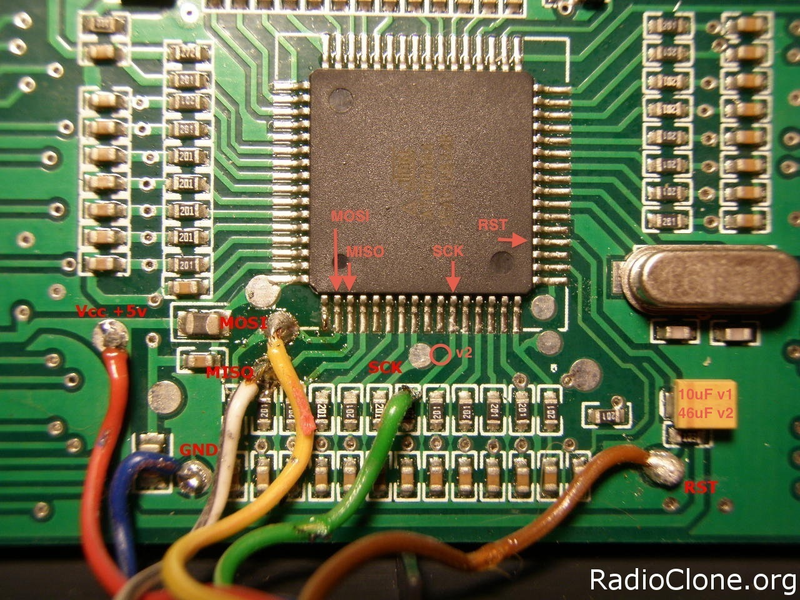 While the smartypants programming board is not needed to upgrade the firmware, it does not require any soldering if you have a version 2 radio. There was a mess up on the version 1 radio main board, they put the programming pads on the wrong pins. The programing board also has a EL backlight, which is very thin, so no modding is required to get it to fit. just lift the main board up, pop the backlight on the back of the LCD and place the main board back down. could not be easier. The ER9x firmware is sooo much better, far more capable - not even in the same league. I cant recommend it enough. AND it lets you turn off the incessant beeping with every button press! On a side note, its interesting to see that while the turnigy branded radio requires you to mod it to be able to use the trainer function, the flysky one does not. I can only put it down to the turnigy radio module not having an input impedance on the signal wire, grounding out the signal when you plug in a cable. Where and when did you get it?